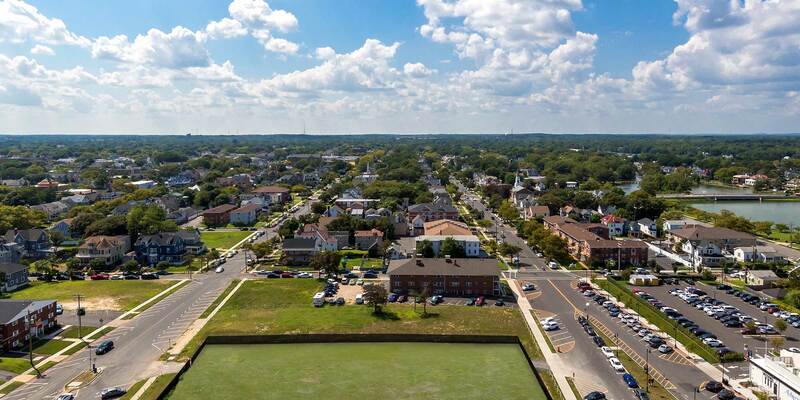 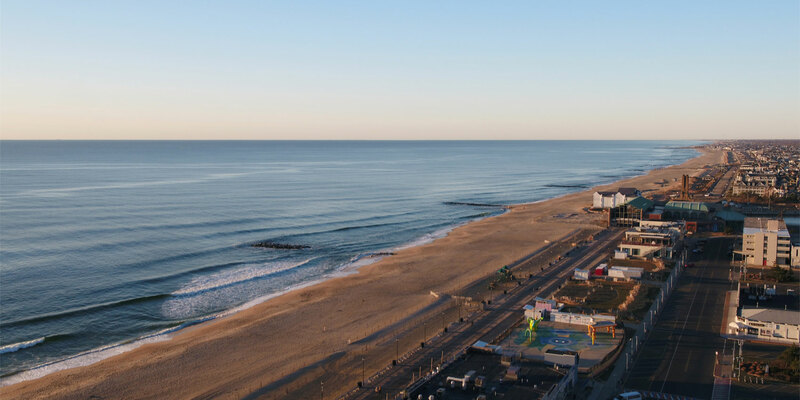 Asbury Ocean Club is part urban sophistication and part beach casual, with all the amenities a beach homeowner could possibly desire. 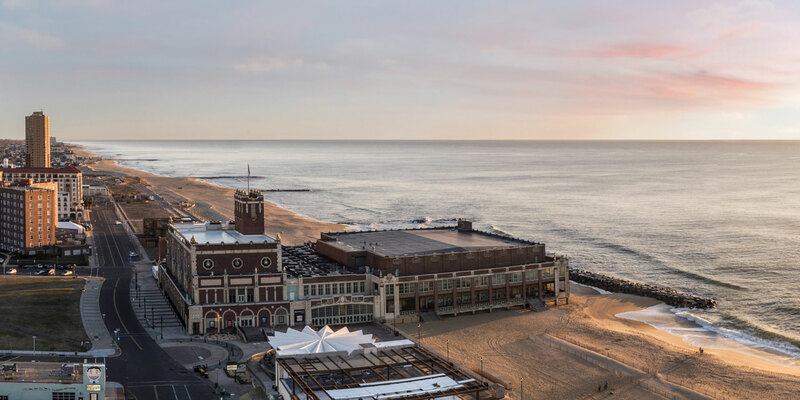 Asbury Ocean Club is effortless living at its best — a collection of residential homes, a Beach Club, a boutique hotel, and an unprecedented suite of amenities at 1101 Ocean Avenue in fabled Asbury Park, New Jersey. 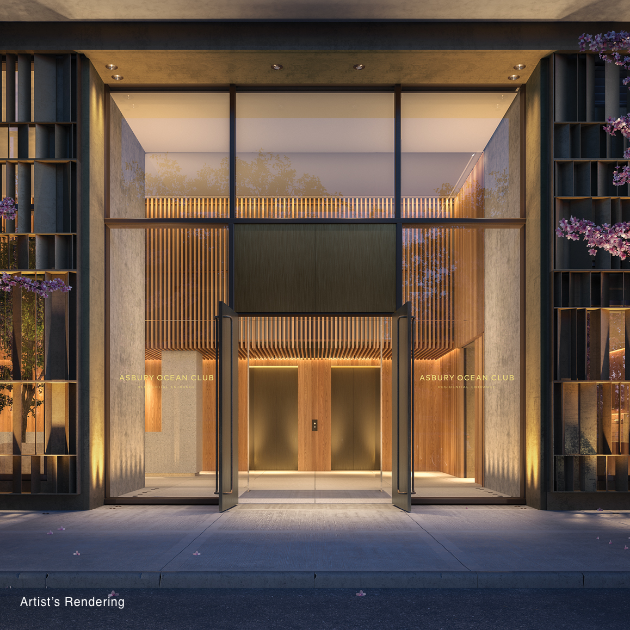 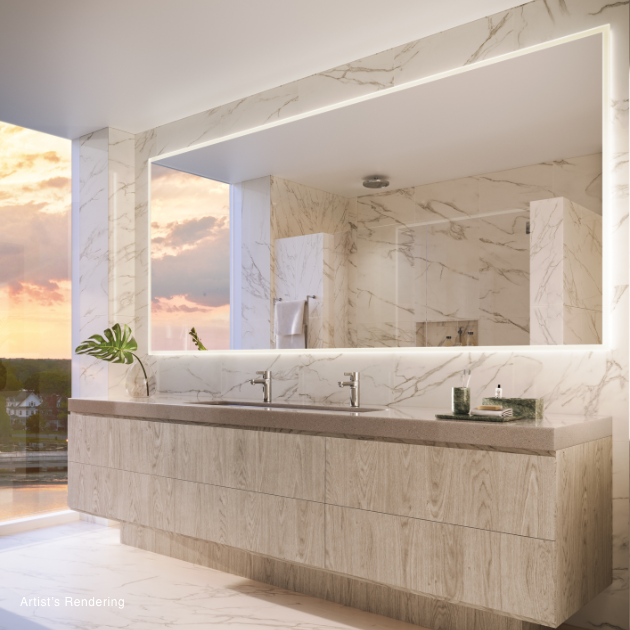 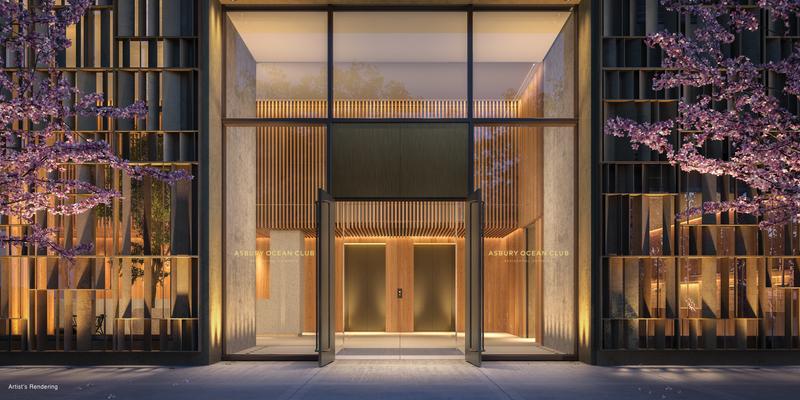 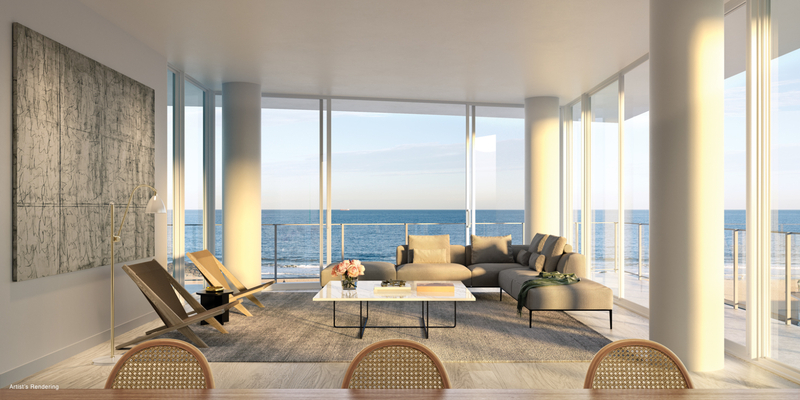 The property, developed by iStar and designed by Handel Architects and Anda Andrei Design, rises 17 stories above the Atlantic and offers spectacular never before seen views. 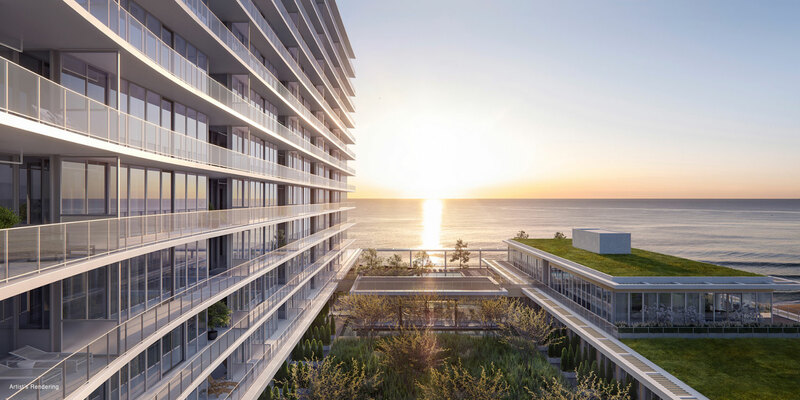 The tower’s graceful curves allow residences to enjoy 180–270 degree ocean views, wraparound terraces, and private outdoor rooms. 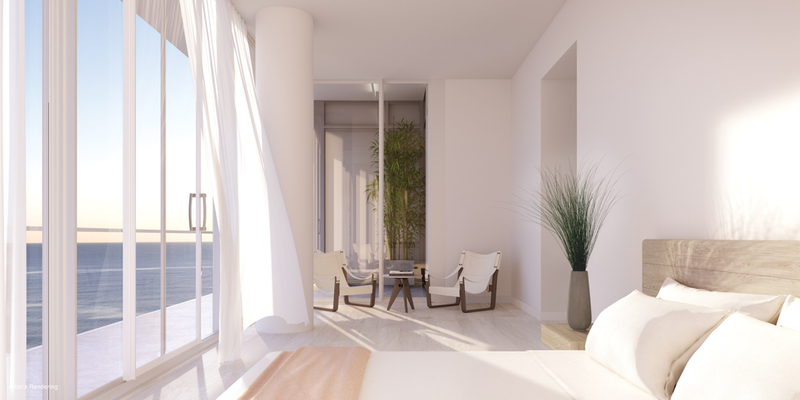 Interior designs gleam with chic materials without ever being pretentious; the result is a sun-splashed indulgence. 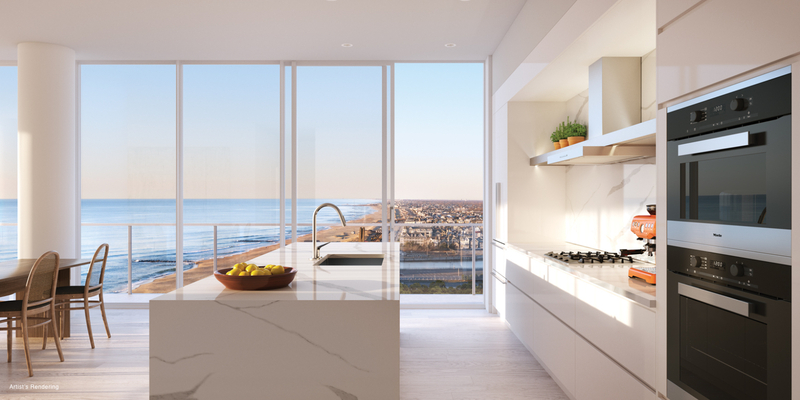 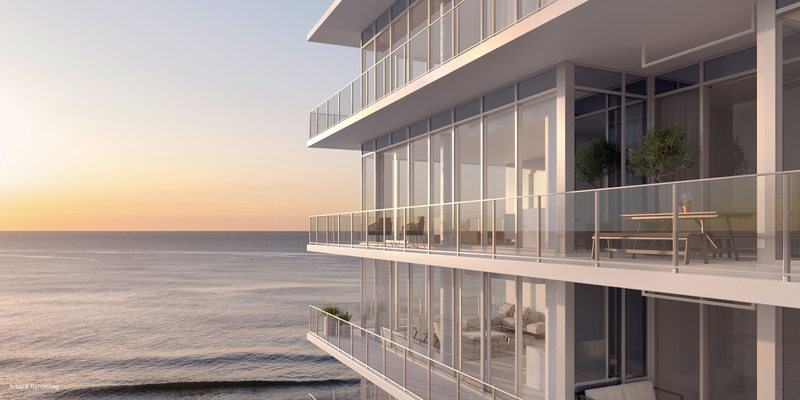 Every residence celebrates the oceanfront with terraces and floor-to-ceiling windows. 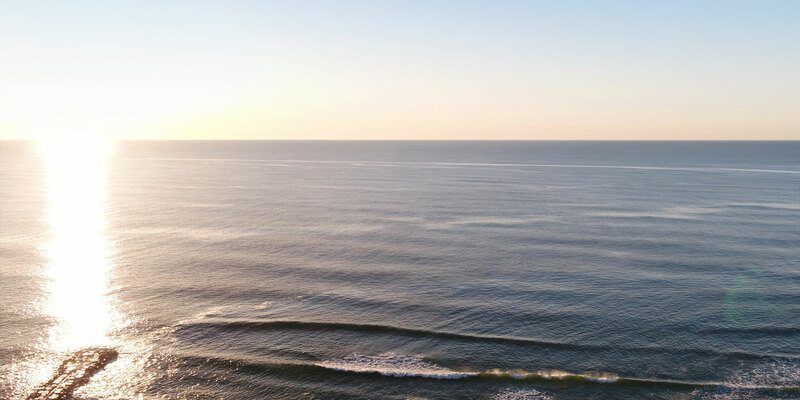 WANT TO SPEAK WITH SOMEONE IN PERSON?